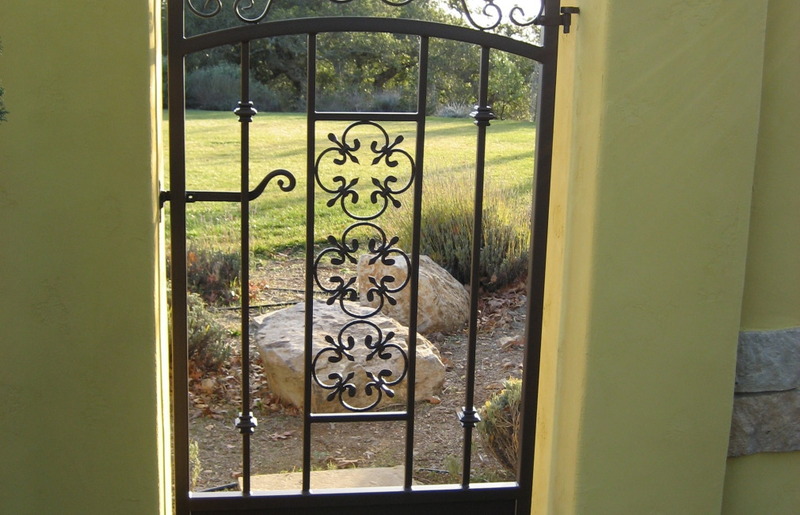 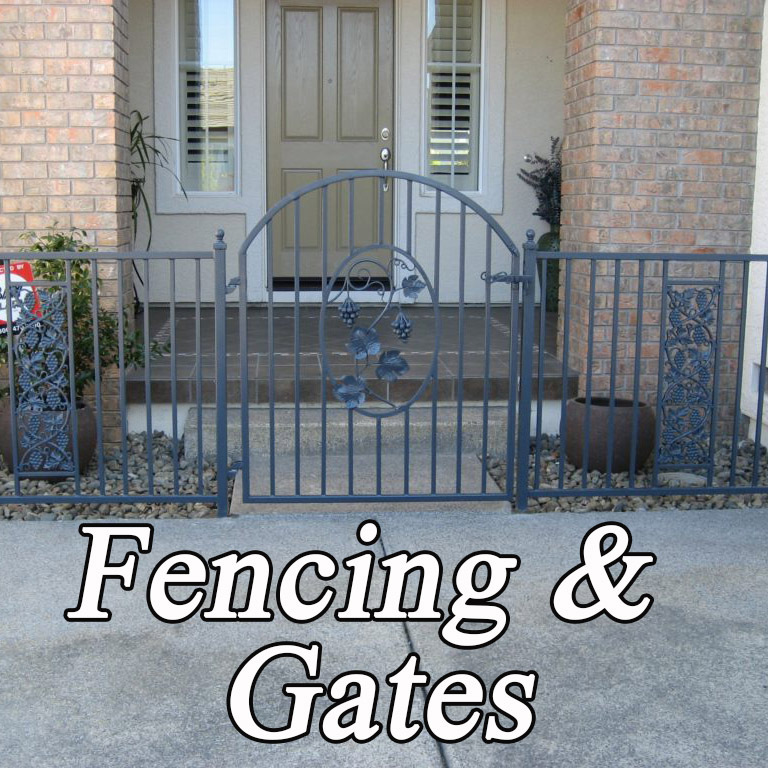 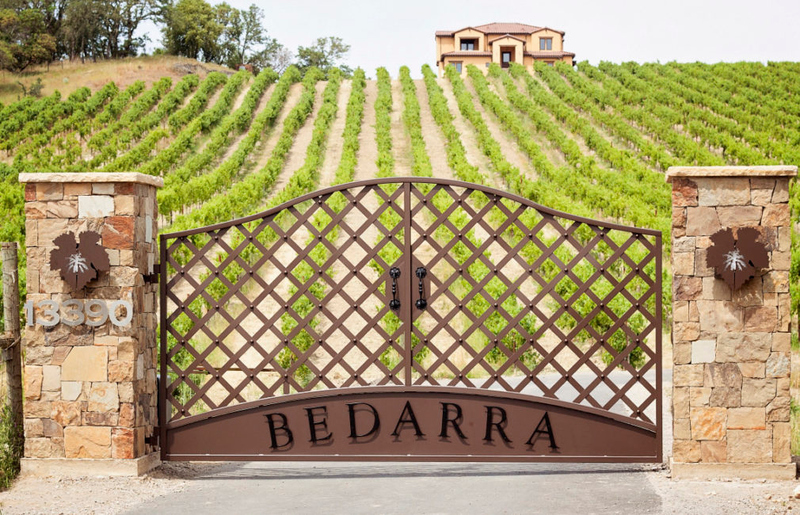 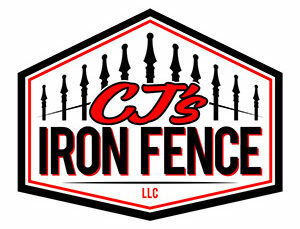 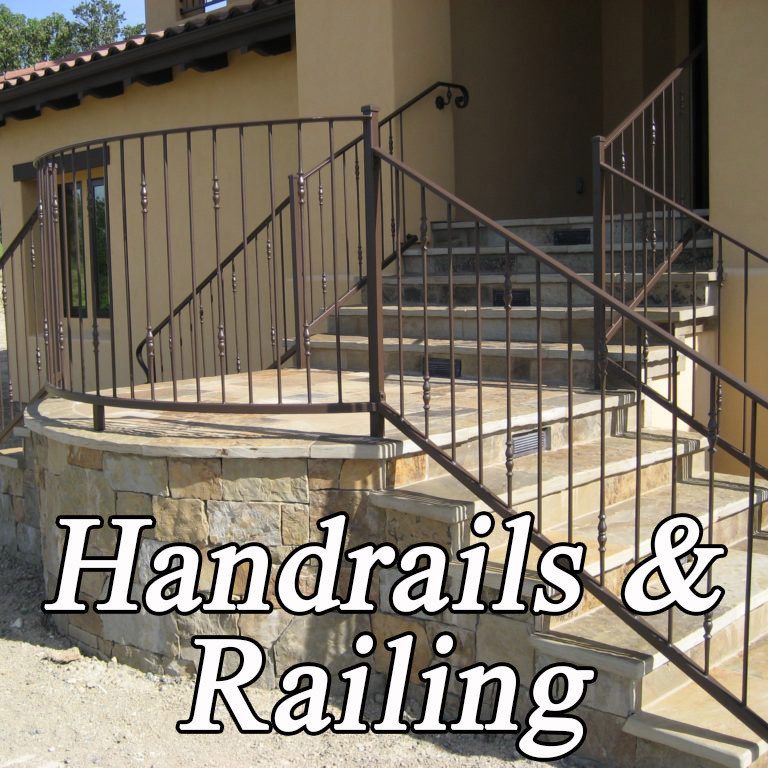 CJ’s Iron Fence, LLC is a family owned and operated custom ornamental iron company located in Sonoma County with in-house design, fabrication, installation and repair services. 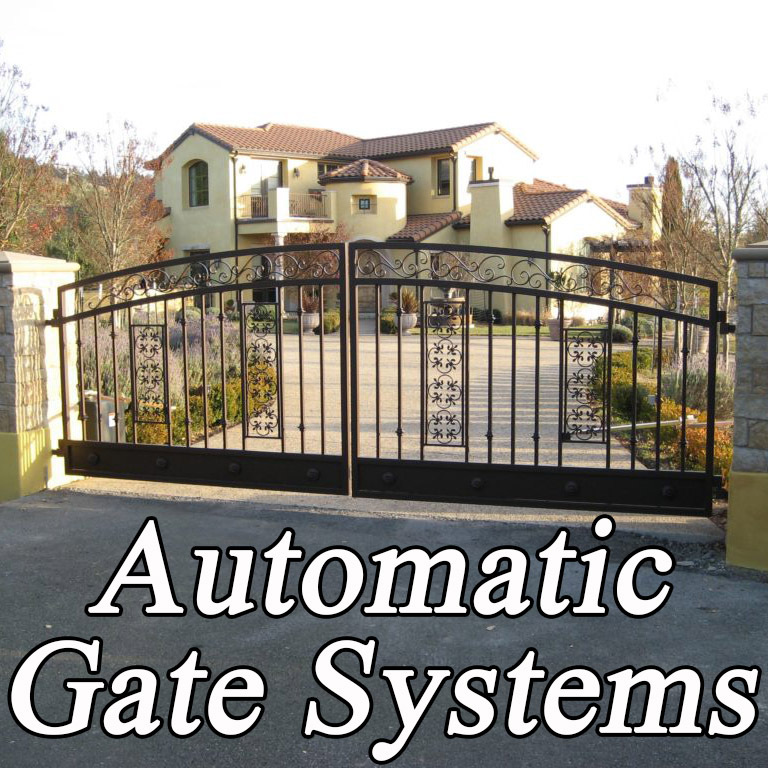 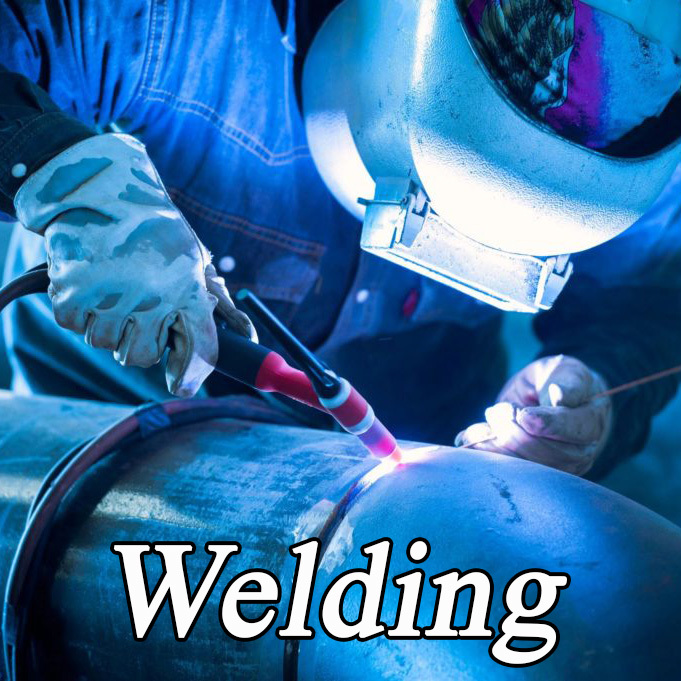 With vast expertise in automatic gates systems, handrails & railing, fencing, gates, and welding, we’re sure to meet your residential, commercial and industrial needs. 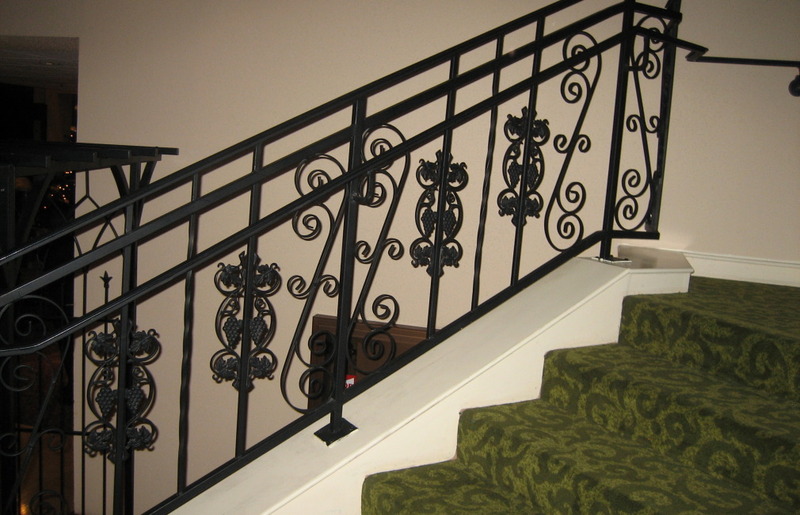 We specialize in innovative designs with the highest quality to deliver only the best products. 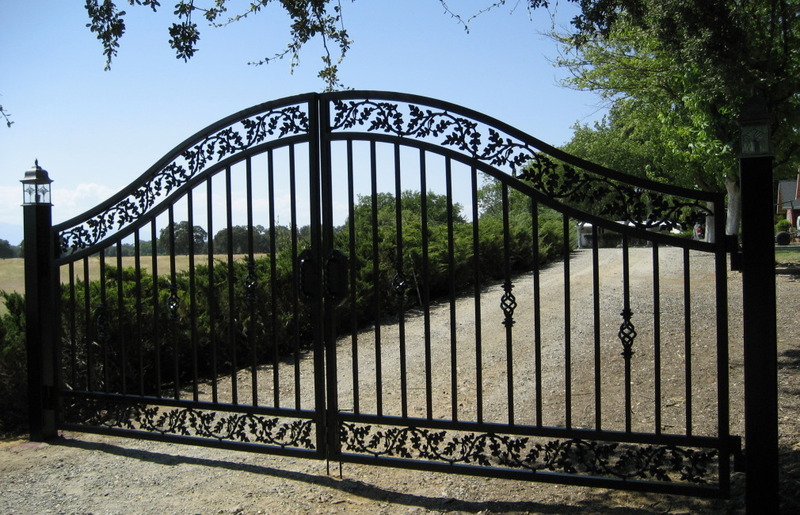 Whether your project is a driveway gate, perimeter fencing, and high end ornamental interior and exterior iron to commercial fencing, security, pool, sport court and recreational parks, apartments or office buildings, we can help and look forward to working with you.